When fall rolls around, our mind goes straight to the coziness of log cabins, earthy tones, and lots of textures. Get the look of a log cabin with these accessories—all under $50— and turn your space into a mountain retreat. 1. 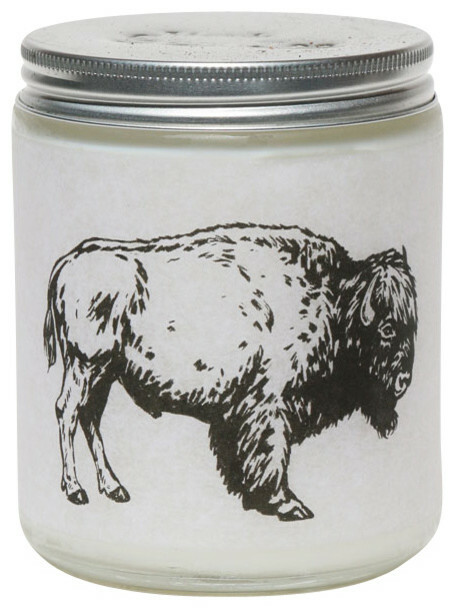 This musky candle is a must for making the most of relaxing evenings at home. 2. A mason jar pendant light adds a rustic flair to any space. 3. Carry whatever you need in a this plaid tray. 4. Keep track of the temperature with this oversized outdoor thermometer. 5. 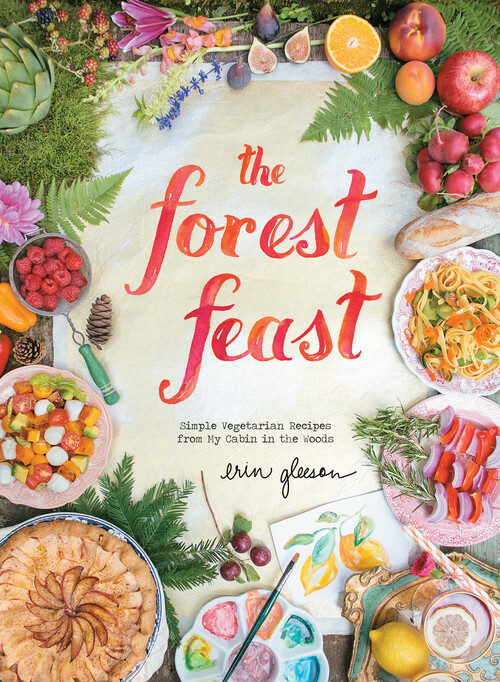 This recipe book is as pretty to look at as it is helpful in the kitchen. 6. 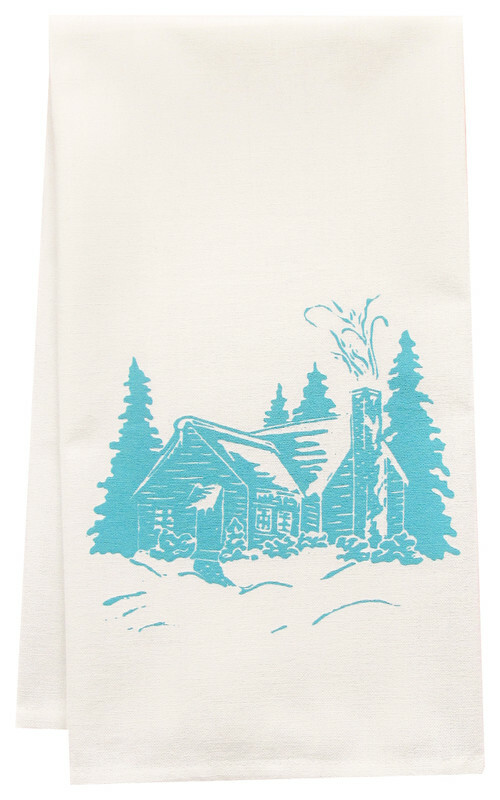 Use this tea towel at your morning fill up station or leave it on your bar cart—either way, it’ll add a rustic touch to your space. 7. Greet guests with this custom doormat. 8. 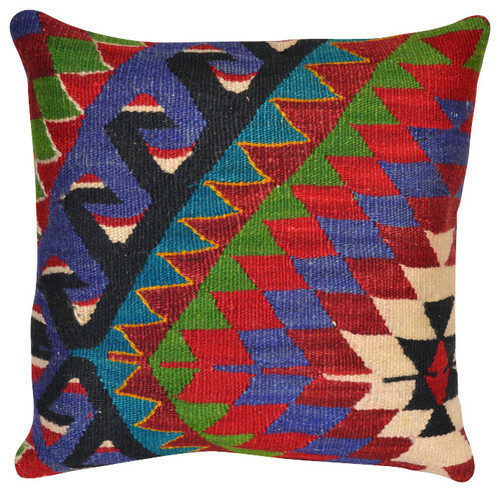 A bold throw pillow is always a good idea. 9. 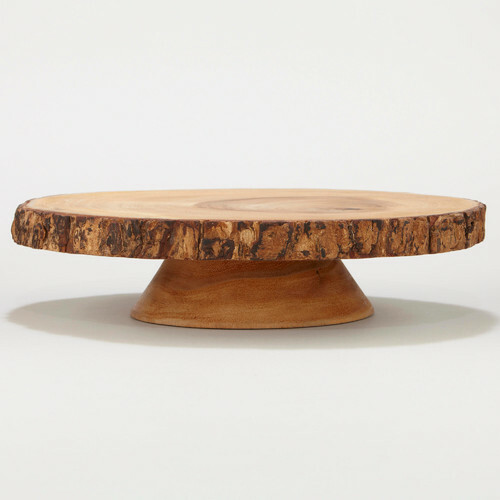 Make water rings a thing of the past by using coasters that are every bit as modern as they are rustic. 10. When your cake stand is this nice, nobody will notice that missing glob of icing you couldn’t resist tasting.